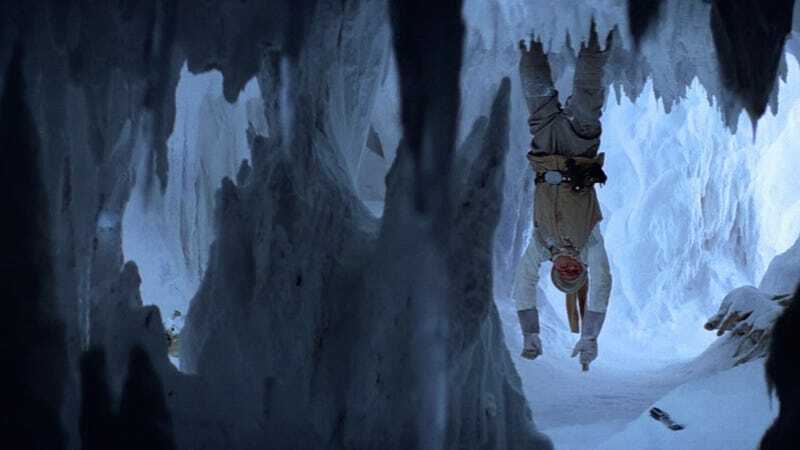 If Luke Skywalker hadn’t learned how to move objects using the Force, it stands to reason that he probably would have died on Hoth after being captured by that wampa. Thankfully, the young Jedi was able to free himself, but according to actor Mark Hamill, he never thought his character was supposed to have killed the wild creature. Last night, in response to a tweet about a cake shaped like a severed wampa’s arm, Hamill explained how, while filming The Empire Strikes Back, he was explicitly told that Luke was merely trying to singe the wampa’s fur in order to scare it off. It wasn’t until later that the actor learned how Luke ultimately ended up chopping the poor animal’s arm off.